Price includes up to 5 miles from collection address to delivery address. Additional milage charged at £1.25 per mile. Collections and deliveries inside the congestion zone and the new ultra low emission zone will incur a charge of £15. 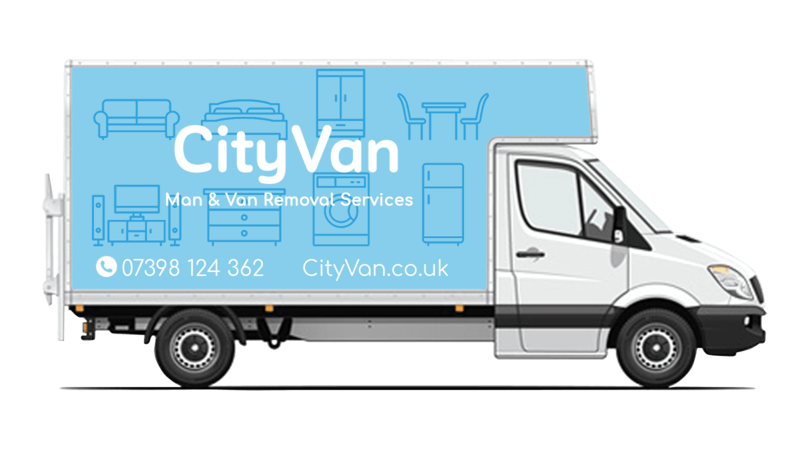 With 1000s of jobs successfully completed, and rated the No.1 Man and Van Petts Wood by our customers, we provide you a professional, friendly and reliable removal service with unrivaled flexibility to suit your needs.